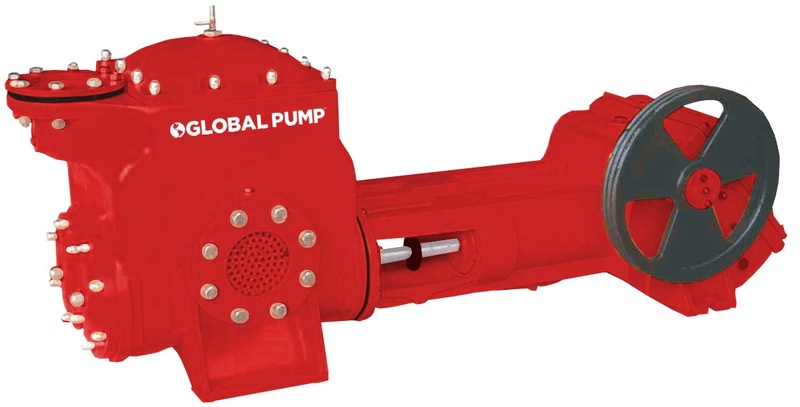 Global Pump's highly efficient, positive displacement, double piston dewatering wellpoint pump is designed for the demanding requirements of wellpoint dewatering, under drain sock dewatering, filtered water transfers, utilities, civil engineering, remediation, and various construction applications. Capable of operating for long uninterupted periods of time with high fuel efficiency and low maintenance, the 6GSPWP offers a high air handling capacity and is self-priming. 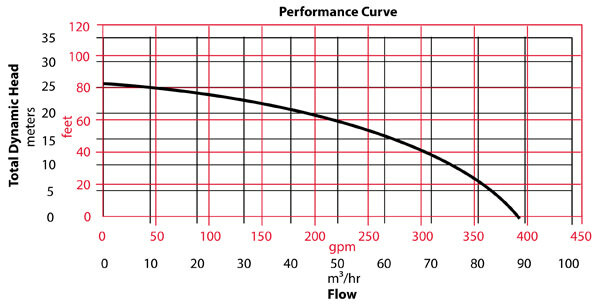 The pulsating vacuum prevents wellpoint clogging and achieves priming from greater depths. The 6GSPWP is available with a 7.5 hp electric motor or 9.4 hp diesel engine. Standard skid mounted with optional sound attenuated enclosure.